. Imesch P, Samartzis E P, Dedes K J, et al. 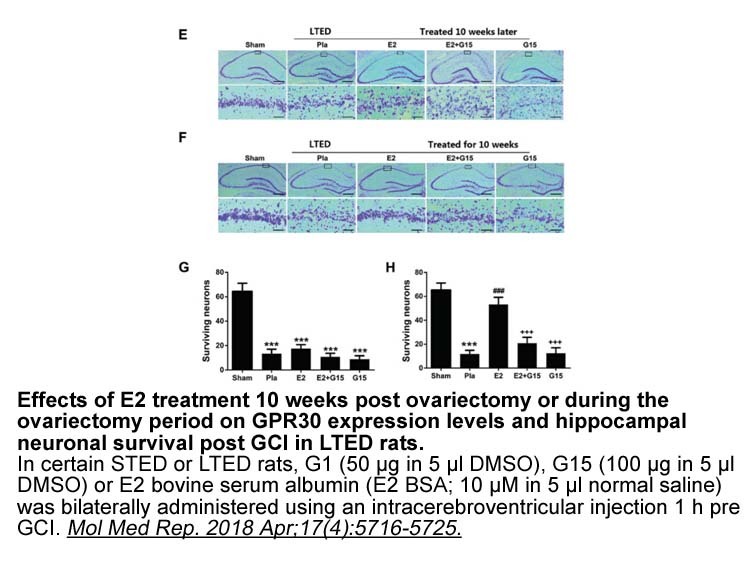 Histone deacetylase inhibitors down-regulate G-protein-coupled estrogen receptor and the GPER-antagonist G-15 inhibits proliferation in endometriotic cells[J]. Fertility and sterility, 2013, 100(3): 770-776.
. Dennis M K, Burai R, Ramesh C, et al. In vivo effects of a GPR30 antagonist[J]. 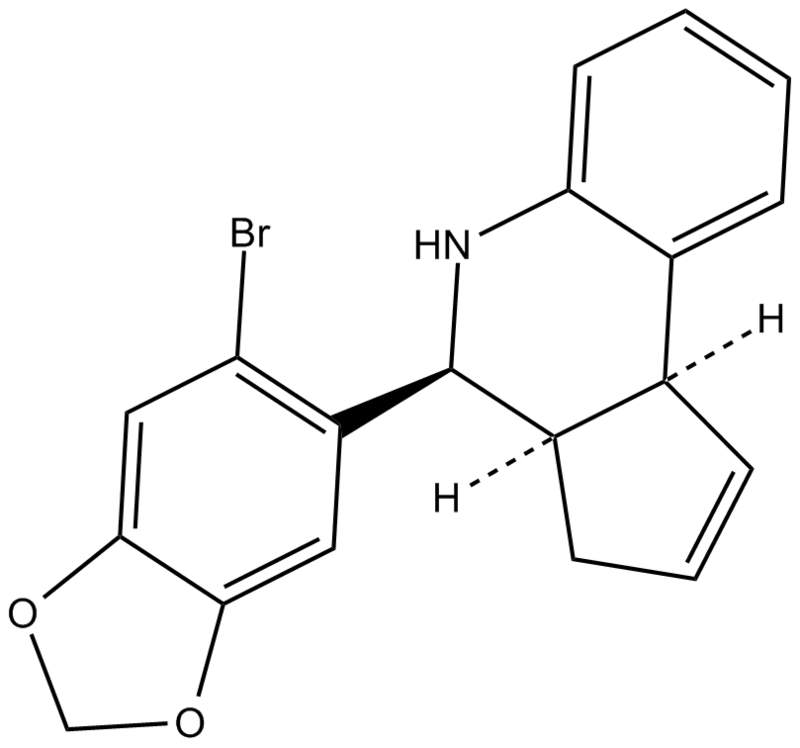 Nature chemical biology, 2009, 5(6): 421-427.
. Hammond R, Nelson D, Kline E, et al. Chronic treatment with a GPR30 antagonist impairs acquisition of a spatial learning task in young female rats[J]. Hormones and behavior, 2012, 62(4): 367-374.
. Dennis MK, Burai R, Ramesh C, et al. In vivo effects of a GPR30 antagonist. 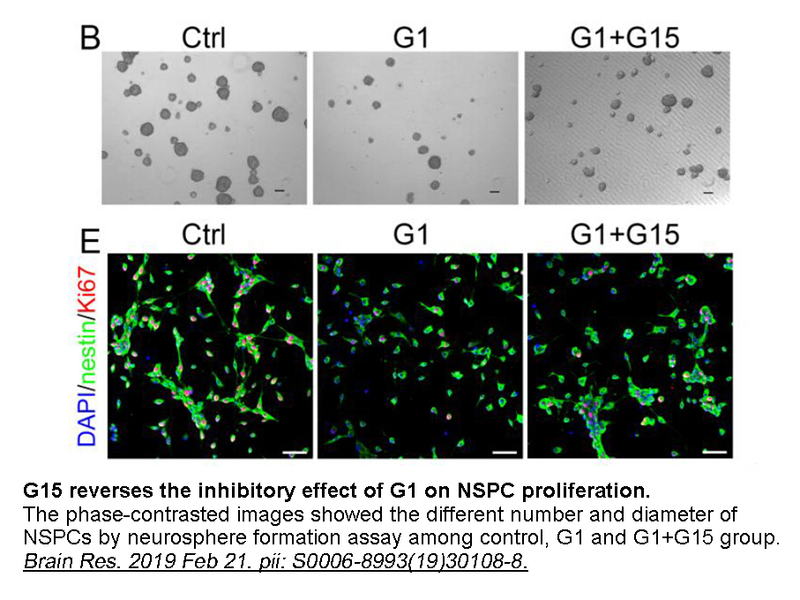 Nat Chem Biol, 2009, 5(6): 421-427.
. G-protein-coupled estrogen receptor and the GPER-antagonist G-15 inhibits proliferation in endometriotic cells. Fertil Steril, 2013, 100(3): 770-776.
. Hammond R, Nelson D, Kline E, et al. Chronic treatment with a GPR30 antagonist impairs acquisition of a spatial learning task in young female rats. Horm Behav, 2012, 62(4): 367-374.